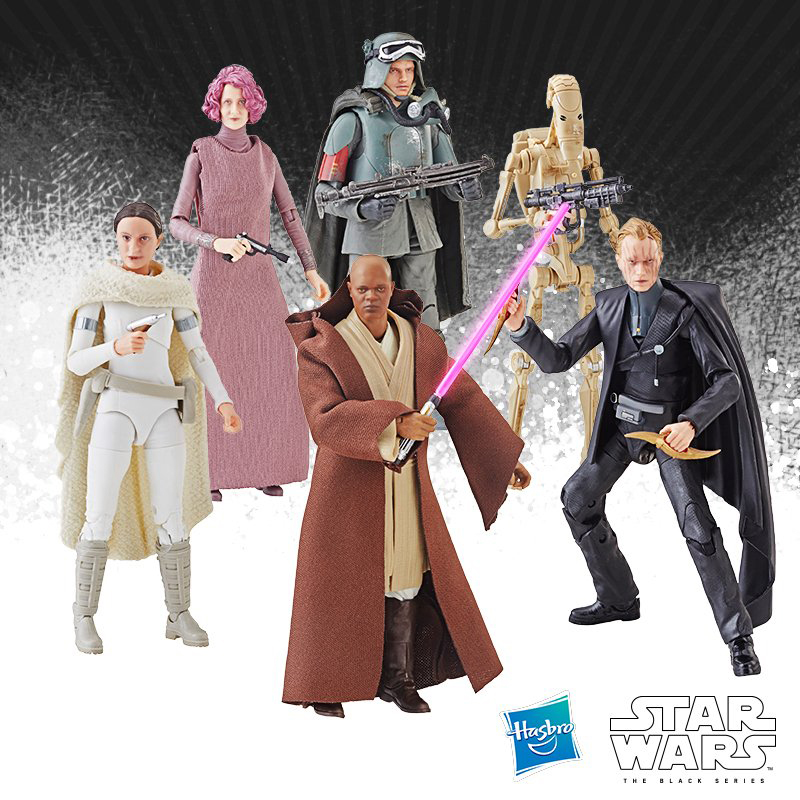 Hasbro has released new images for wave 2 of their 2019 Black Series Archive assortment. 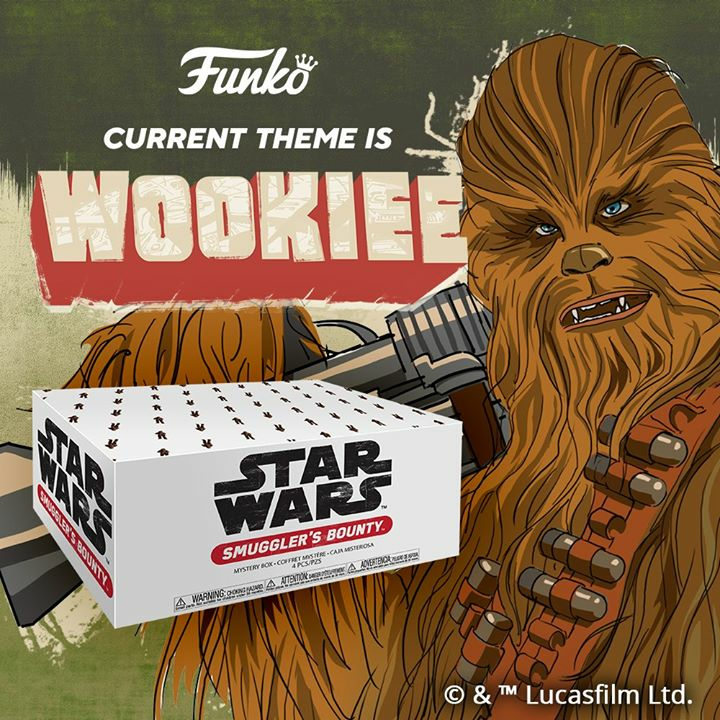 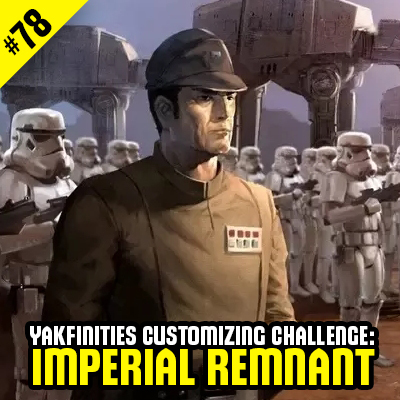 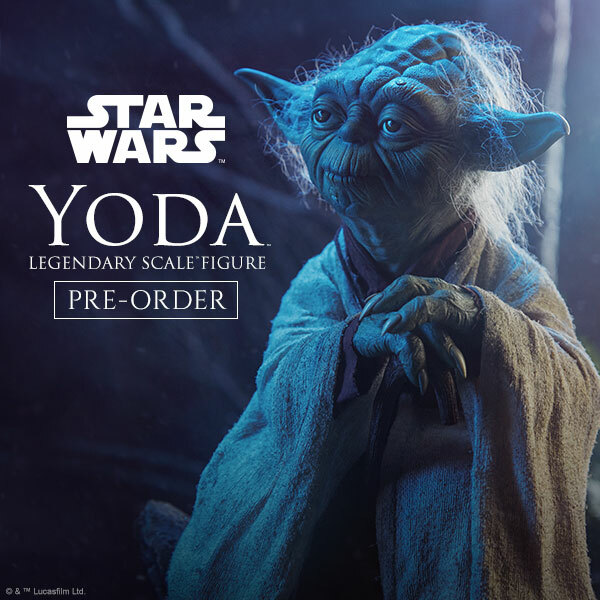 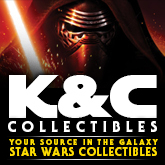 Click on through to check out Anakin Skywalker, Scout Trooper and Yoda. 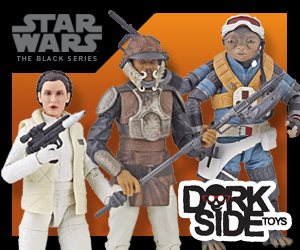 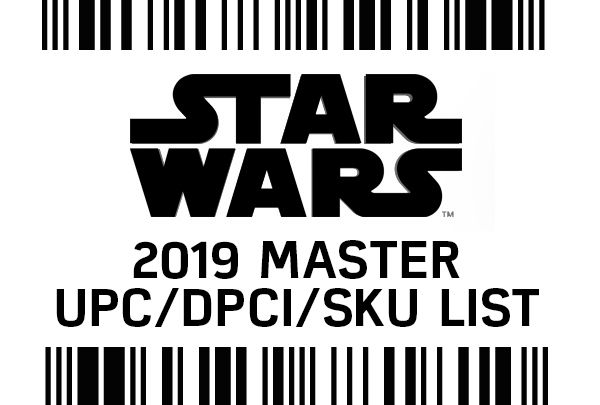 For more on the Black Series Archive Assortment, check out the new article at StarWars.com.